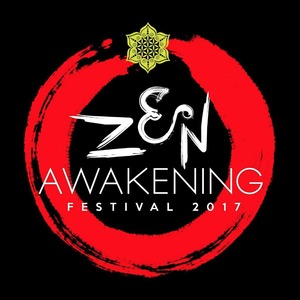 We are so excited to be a part of Zen's lineup this year!!! the fest starts on the 17th, we play saturday the 18th, and ends the 19th come camp with us!!! !